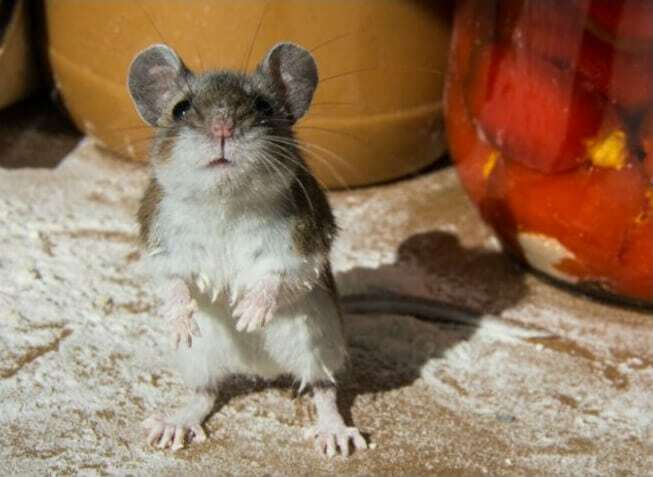 I’m not sure if you have ever dealt with a mouse problem in your home or RV, but those little guys can be a huge problem and we gathered up the best ideas for how to keep mice out of campers, garages, and houses. This is by far one of the cheapest (and most cruelty-free) method to keep the critters away. No need for traps!